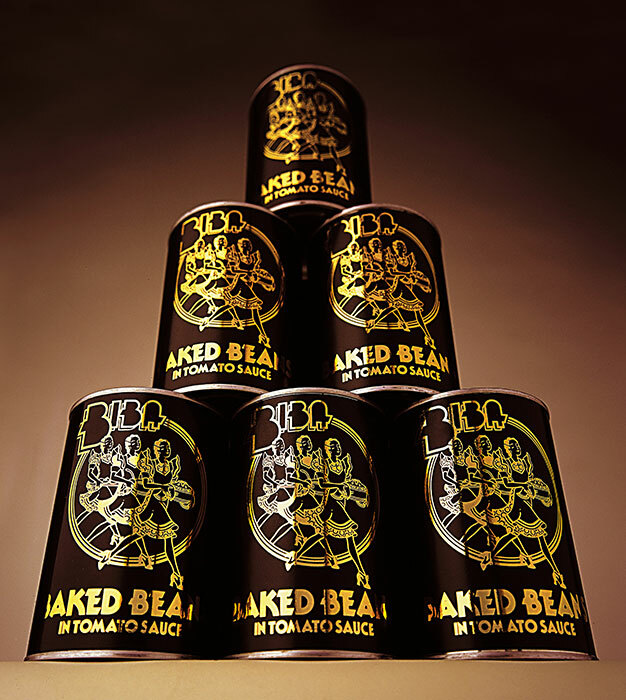 The iconic own-brand product of the Pop Art Food Hall, Biba Baked Beans. The can was used in the ad campaign for the opening of the Museum of London’s new extension with the headline ‘Arty Farty London’. Size; 48 x 42 cm. Signed, numbered, limited edition of 45 prints.